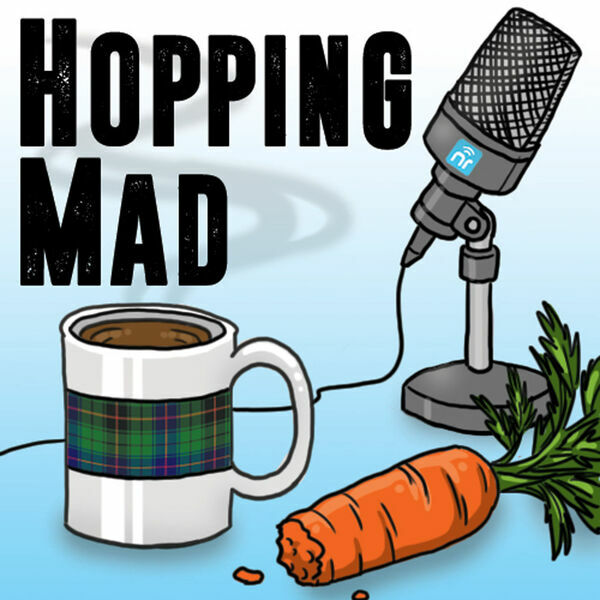 Hopping Mad with Will McLeod & Arliss Bunny - Fadhel Kaboub of the Binzagr Institute - MUST Listen! Fadhel Kaboub of the Binzagr Institute - MUST Listen! All content © 2019 Hopping Mad with Will McLeod & Arliss Bunny.